Dissolve salts in a bath of 37-39°C. Relax and soak for 20 minutes. 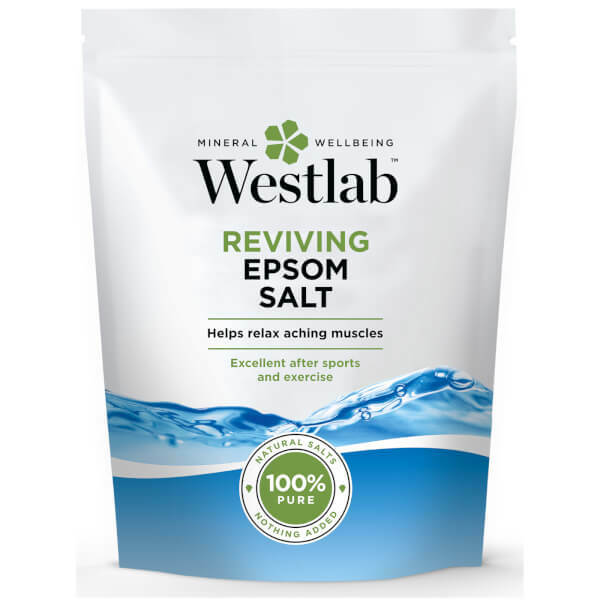 Tip: Try adding 200g to a foot bath to help relax tired and aching feet.